State oil giant Saudi Aramco and its partner Total have signed an agreement with South Korean petrochemical company Daelim for the construction of a new 80,000-tonne state-of-the-art polyisobutylene (PIB) plant, which is likely to come on-stream in 2024. Daelim Industrial is a petrochemical and construction company that is a part of the Daelim Group hailing from South Korea. As a global developer on the world-wide arena, Daelim is setting a standard of optimised business models and creating added value on petrochemical, urban, power and infrastructure. Daelim is equipped with fourth largest ethylene facilities in Northeast Asia and global No.1 market share of PIB, a high value-added chemical product that has a wide range of industrial applications such as adhesives, lubricants and fuel additives. 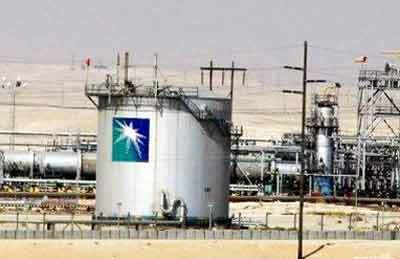 Saudi Aramco said this agreement was another step to drive its petrochemicals growth strategy. This comes following the Saudi group’s announcement in October last year to launch an engineering study to build a large petrochemical complex in Jubail. The launch of the Front-End Engineering and Design (Feed) of the PIB plant will begin next month and will get completed in Q4 2019, said the company in its statement. The new petrochemicals facility will be using feedstock from the Amiral complex in Jubail, located on Saudi Arabia’s eastern coast. It is the first time that the PIB product will be developed in the kingdom, it stated.